There is no greater mystery on our planet than the secrets that lie hidden on the ocean floor. We are yet to discover the truth behind a vast majority of our water bodies. There are countless species that are still unknown simply because the oceans are so difficult to explore. This doesn’t stop innumerable divers from making their way into the unknown and pushing the boundaries of our reality. On their many trips to the seas and oceans, these divers have discovered some amazing things that were considered lost until now. 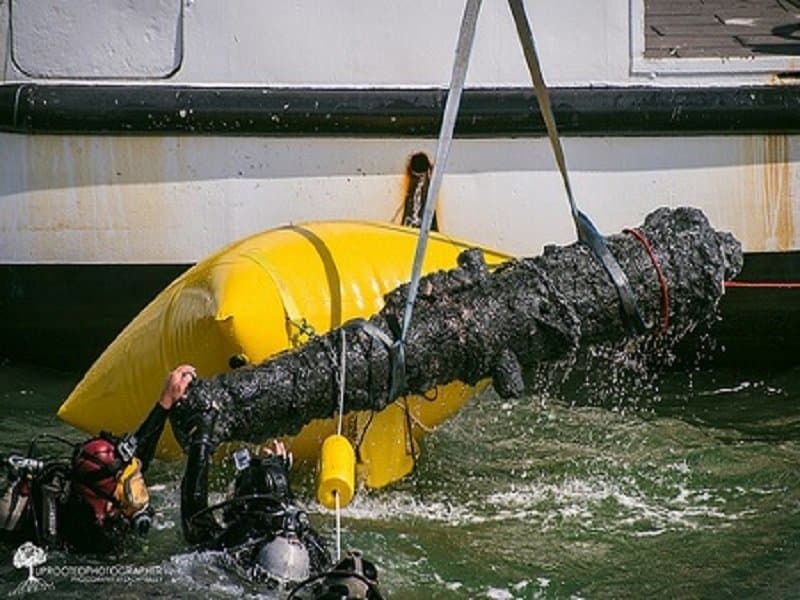 Here is a list of 10 amazing things that were recovered at the bottom of the sea. An expedition conducted in 2012 found the oldest living organisms on the planet. 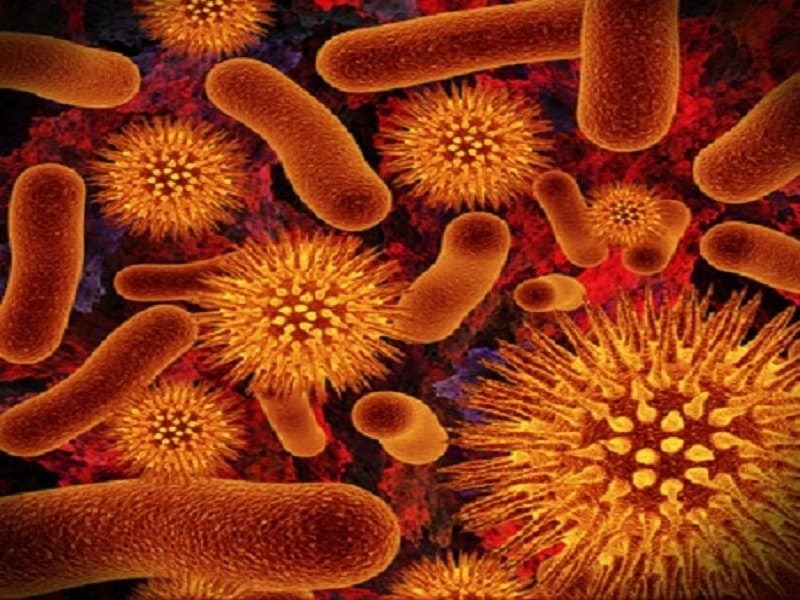 These microbes belonged to the Jurassic era and are known to be alive for more than 86 million years. 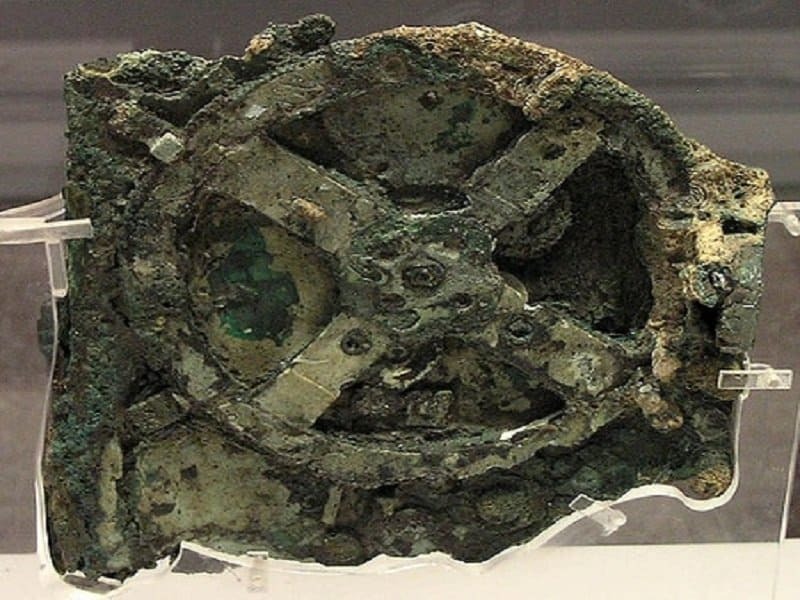 This device is called the Antikythera mechanism and it is one of the most amazing discoveries made in the recent past. This is the oldest known gear mechanism on our planet and was some times referred to as an analog computer, simply because its structure was so complicated. Although it was found in the early 1900’s, its true purpose is still unknown, and most scientists believe it was used to predict solar and lunar eclipses. Amazon CEO Jeff Bezos did something very strange in 2013. 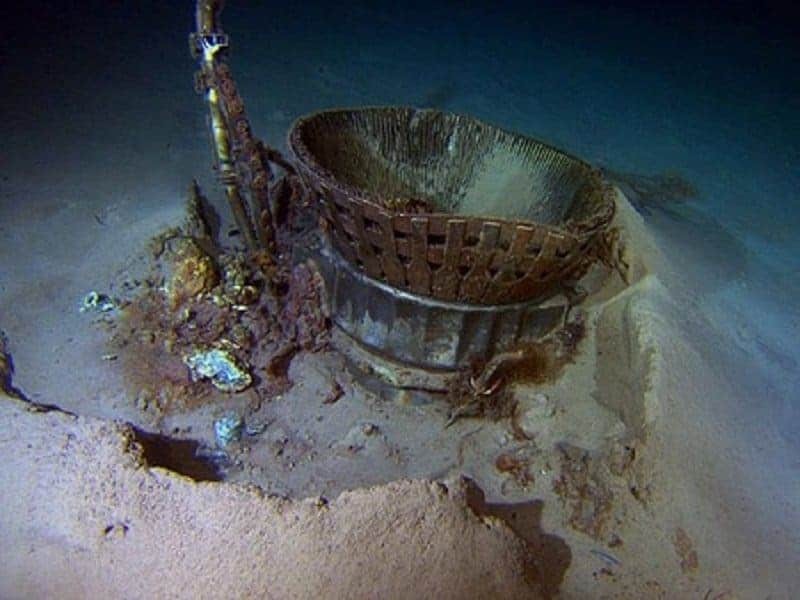 He decided to find the lost engines from Apollo 11 that were supposed to be at the bottom of the ocean since 1969. Amazingly enough, the engines were found and are now being restored in order to be displayed at the Kansas Cosmosphere and Space center. 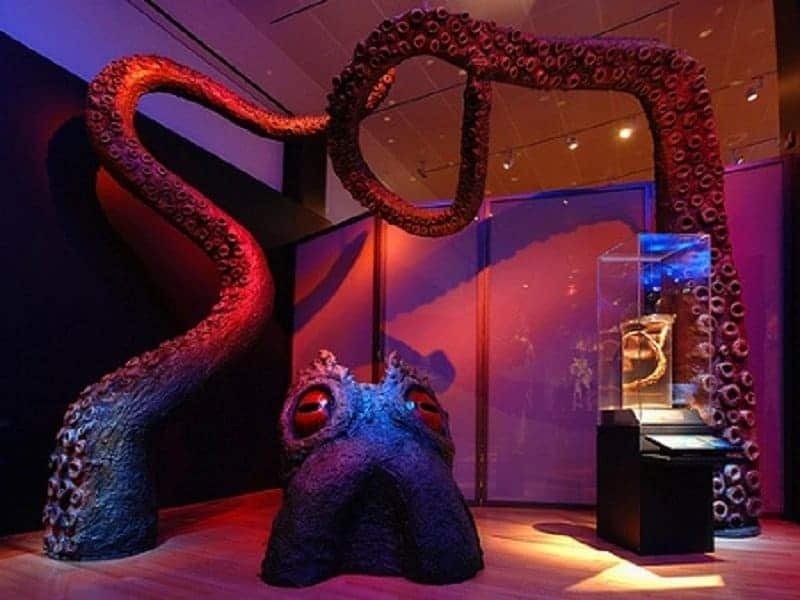 The giant squid was nearly just a mythical creature until discoveries were made during 2001. 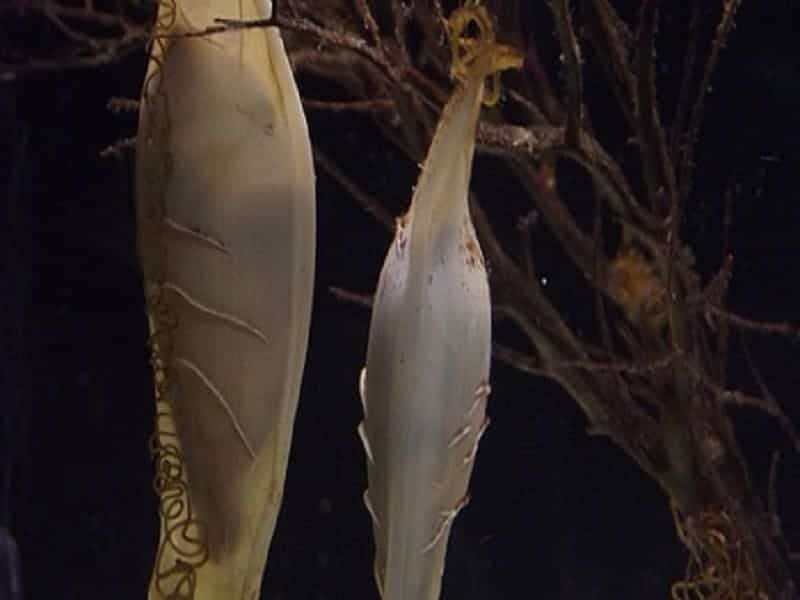 This was the first expedition that was successful in capturing and observing the giant squid in its larval stage. Footage of the giant beast were only found in 2012 thanks to the efforts of Discovery Channel. The legendary pirate Blackbeard’s ship was found in 1966. The ruins of ‘Queen Ann’s Revenge’ were filled with thousands of various artifacts and treasures. They even managed to find 20 separate cannons from this wreckage. In 2012, a two-month expedition was conducted in the Indian Ocean to find more breeds of sharks from the depths of the ocean. The results of this expedition were amazing and at least eight new species of sharks were discovered there. This story of a hidden treasure being found does not have a very happy ending. 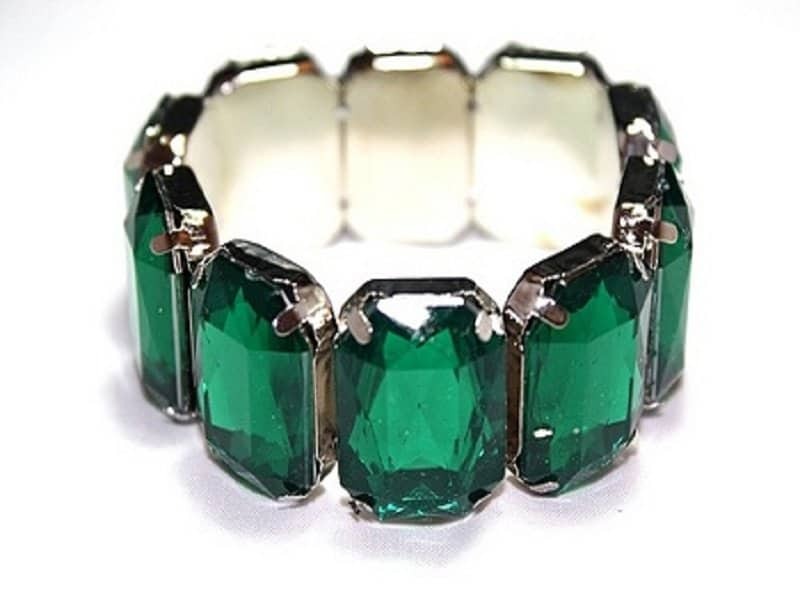 Jay Miscovish, an explorer from Florida, found nearly 80 pounds of emeralds based on the information he derived from a treasure map that he brought from a friend. Unfortunately for the explorer, the stress of federal investigators snooping around his treasure along with waiting for the pay off from his discovery was too much, and he ended up taking his own life. 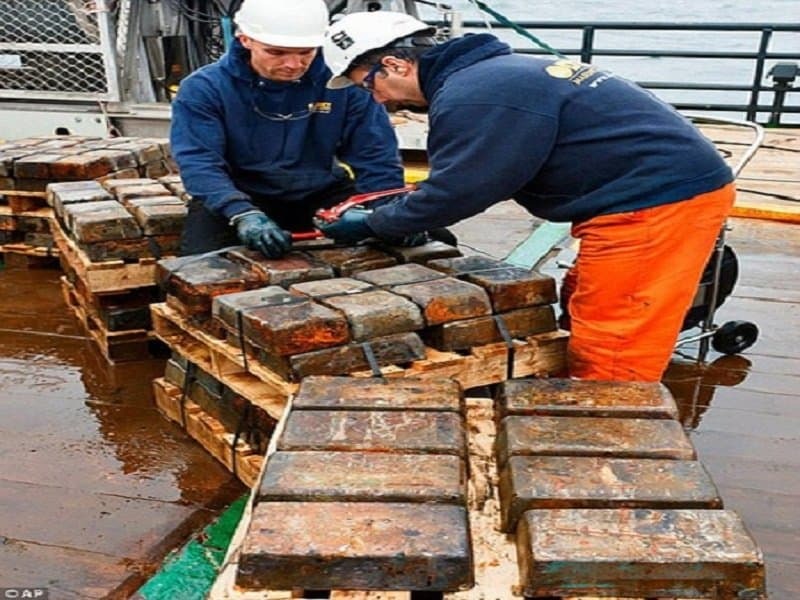 An amazing expedition conducted in the Atlantic Ocean, nearly 300 miles off the coast of Ireland, managed to find 61 tons of silver that are estimated to be worth 36 million dollars. This is supposed to be only a fraction of the total treasure that was supposed to be aboard the SS Gairsoppa, a British ship that was sunk by the Nazis. The total treasure is estimated to weigh up to 240 tons. 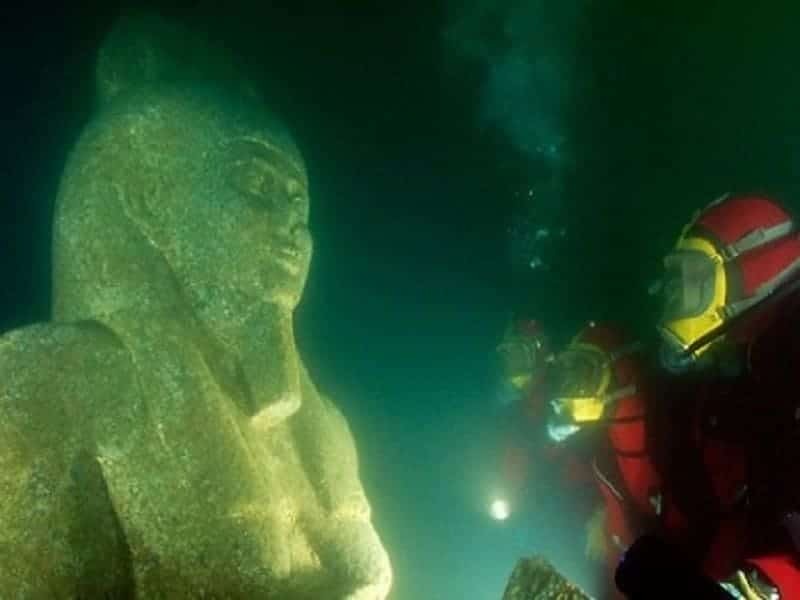 The lost city of Thonis was discovered in 2000 off the coast of Egypt. Large parts of this ancient city were fully recovered and restored. The materials and other resources found in this discovery went a long way in better understanding the ancient Egyptian culture. 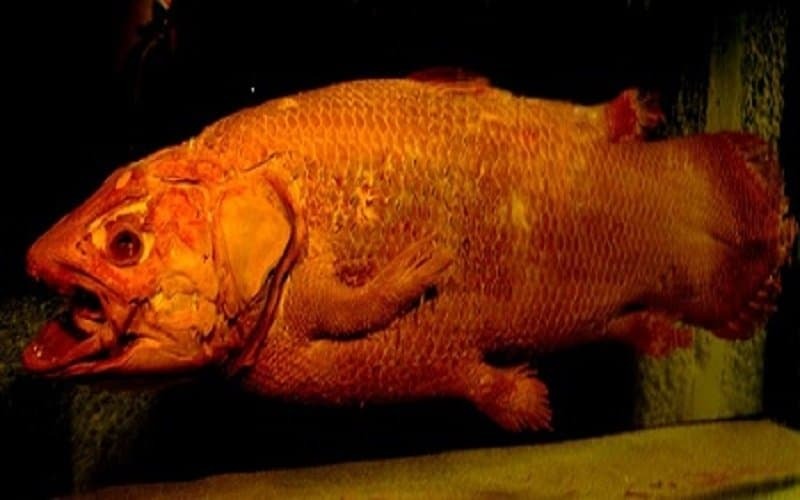 The Coelacanth is a special breed of fish that was believed to have gone extinct nearly 65 million years ago. In 1938, a marine biologist managed to find a second species of this fish off the coast of Indonesia. Unfortunately the fish does not have any value and it cannot be eaten, which is probably a good thing for it, because people seem to be leaving it alone and it is staying away from a second extinction.